It is with great pleasure that we announce that we are returning to where it all began. Our quaint little site in Lower Swanwick will open again on Thursday the 1st of October. Due to expansion and high demand in the local area we have decided to open up at Lower Swanwick to bridge the gap between our busy Southampton and Portsmouth showrooms, offering more quality used cars to the local area. We will be stocking a vast range of cars from Audi, BMW, Ford, Mercedes, Vauxhall and Volvo. 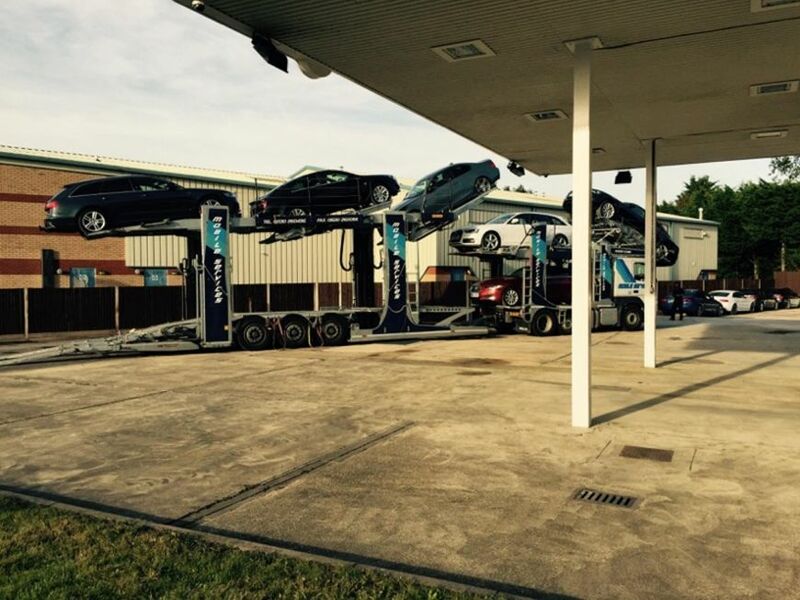 Each and every car will come RAC inspected and prepared to an extremely high standard. You can also view all the documents associated with each car including the service history and HPI report along with 30+ high definition photos. Whilst you are there why not calculate your monthly repayments and the value of your part exchange. View everything we have to offer by visiting our stock page here. If there is a particular car you are interested in at another location then please call and we will arrange that for you. If you are a previous customer to our Swanwick branch, why not arrange an appointment to see what we can do for you.